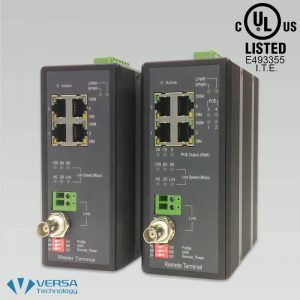 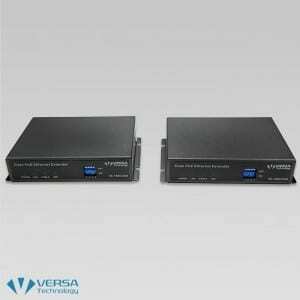 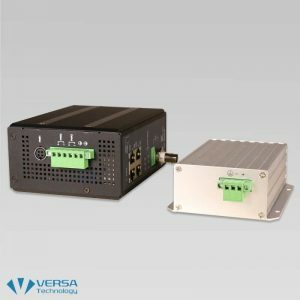 Versa Technology’s Ethernet Extender kits help network administrators extend a network beyond Ethernet’s standard 100 meter limitation via an Rj11 line. 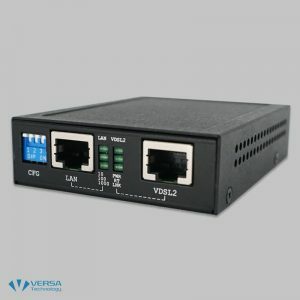 Ethernet Extenders allow network administrators to establish high-speed network links between distant locations such as enterprises, campuses, and other localities. 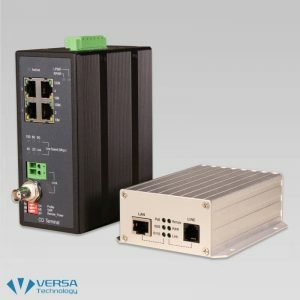 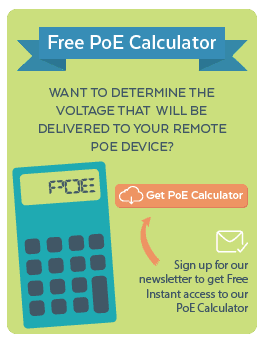 Our Ethernet Extender Kits devices can easily extend a network up to at least 6,000 meters. 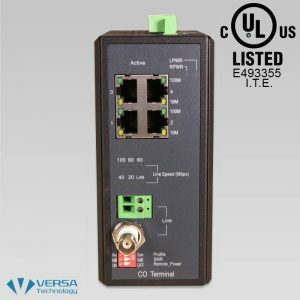 These units support high-speed connections without additional copper wiring. 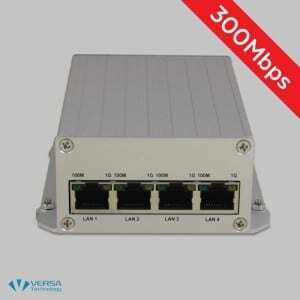 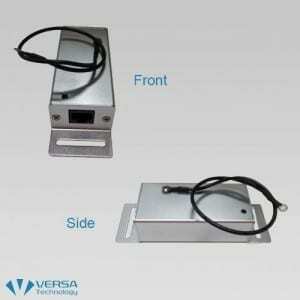 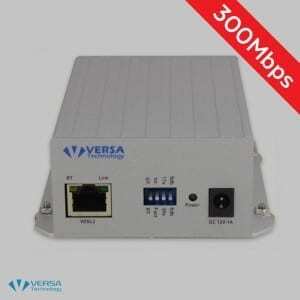 Versa Technology offers Ethernet Extender units for every networking environment. 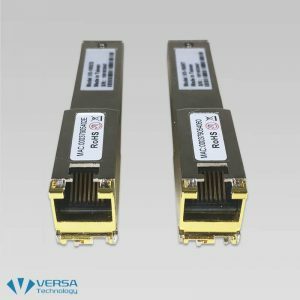 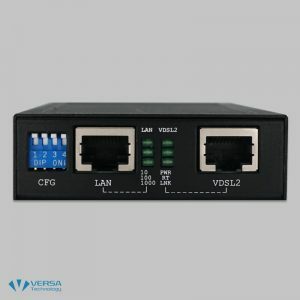 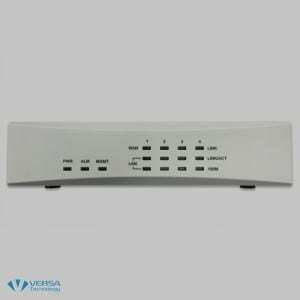 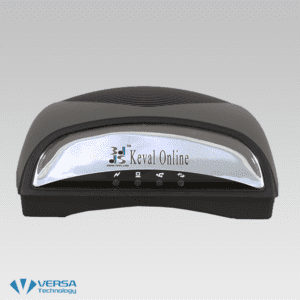 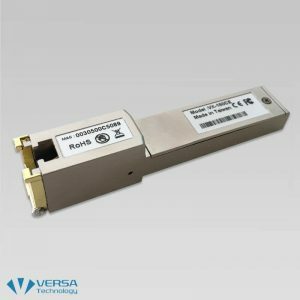 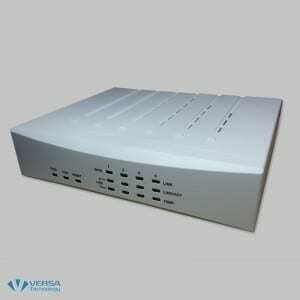 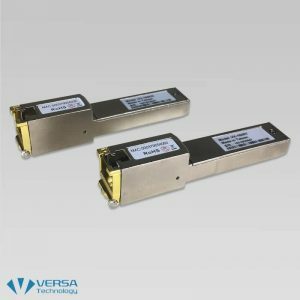 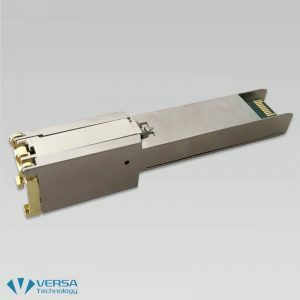 Versa Technology’s VX-160CE is a Telco Grade VDSL2 SFP modem that interconnects with Gateway Processor by using a MSA (MultiSource Agreement) compliant hot pluggable electrical interface.